Thank You for taking control of your health. 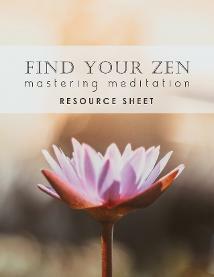 You can get access to your Find Your Zen Resources Sheet here. I am here for your success.